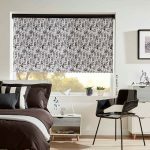 The brand new twist roller blind is an excellent addition to any window, and is an excellent product from Vision Blinds. 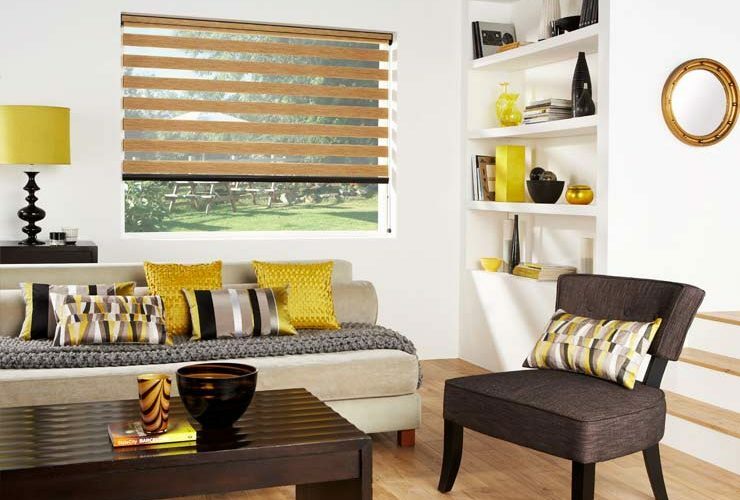 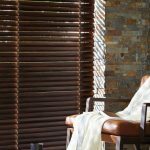 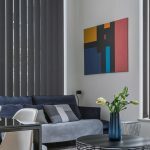 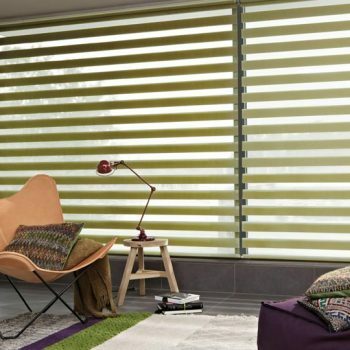 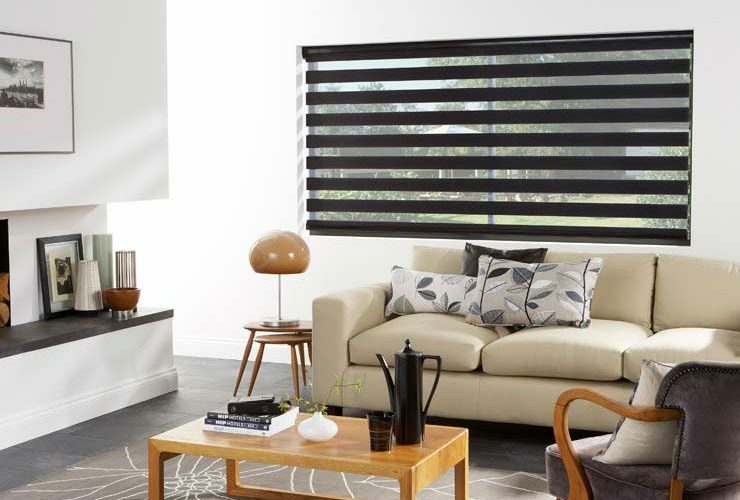 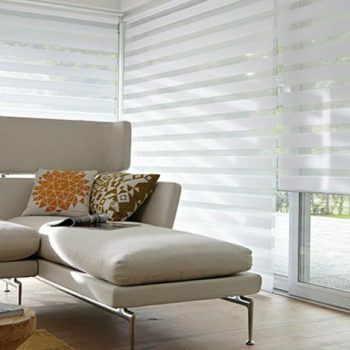 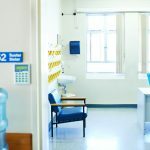 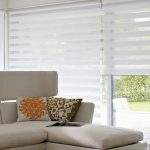 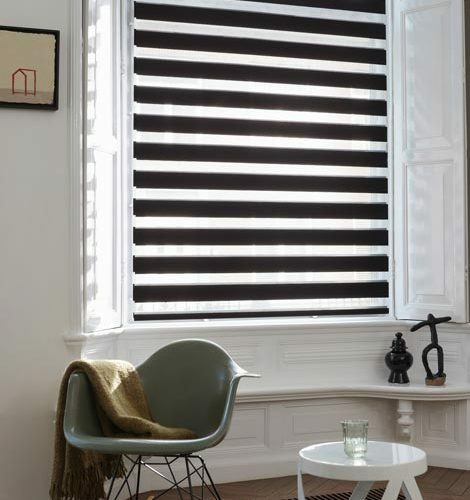 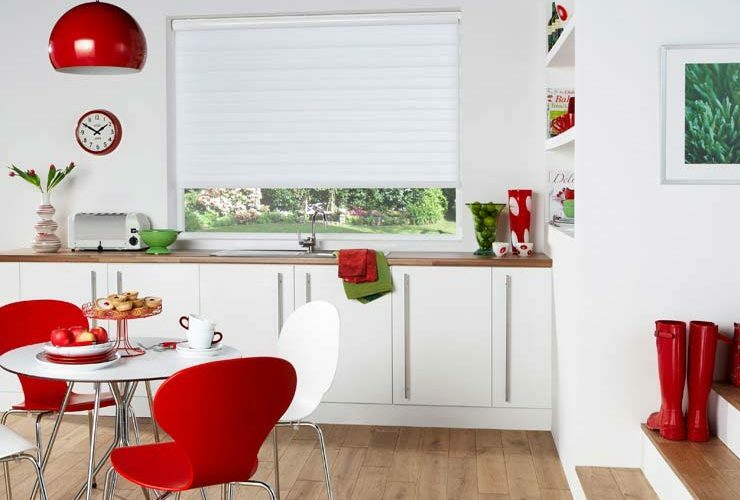 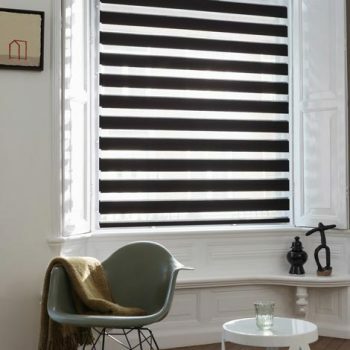 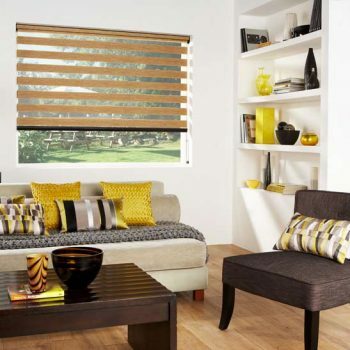 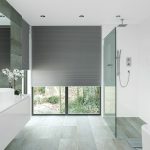 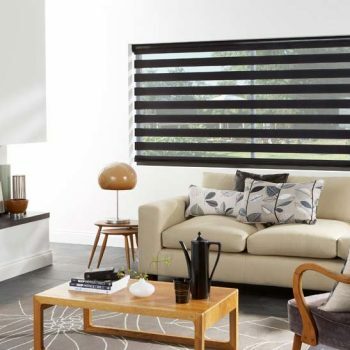 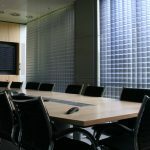 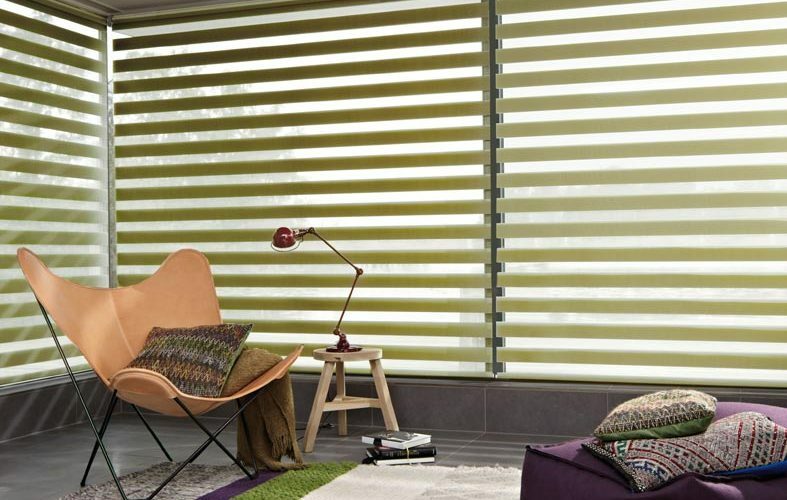 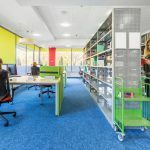 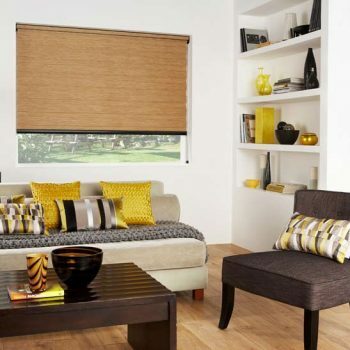 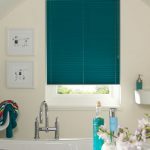 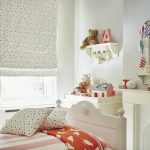 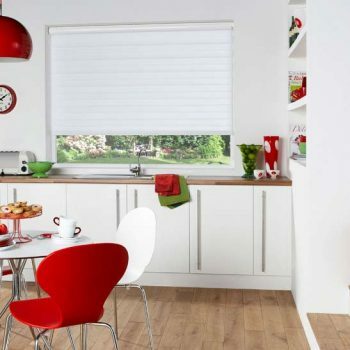 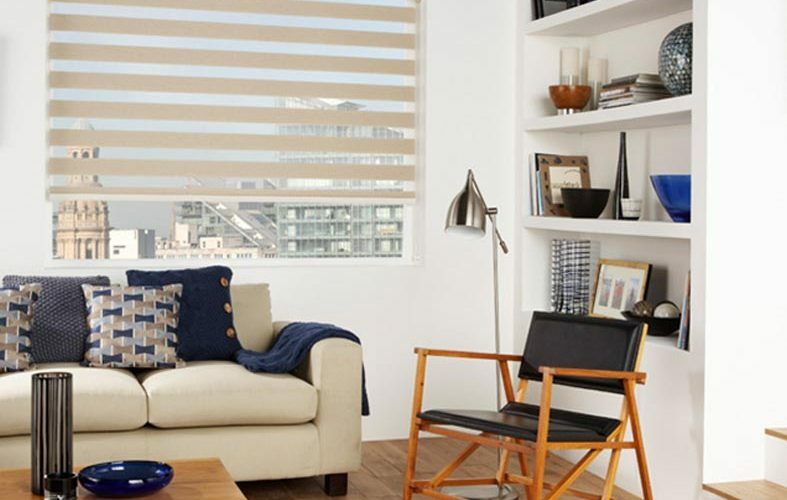 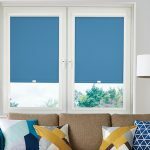 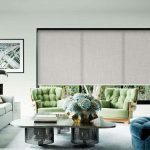 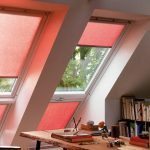 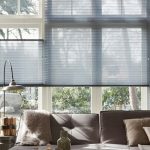 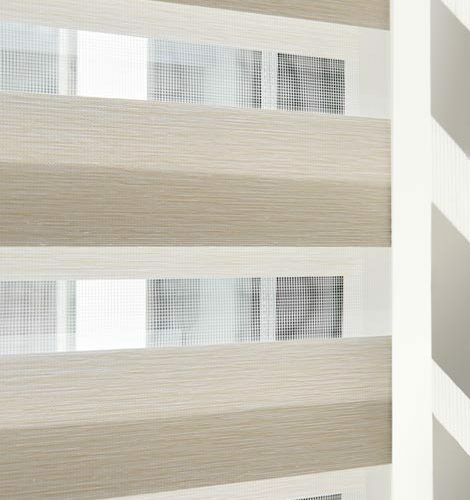 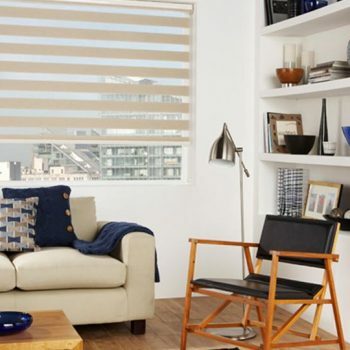 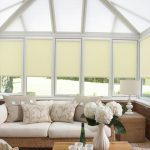 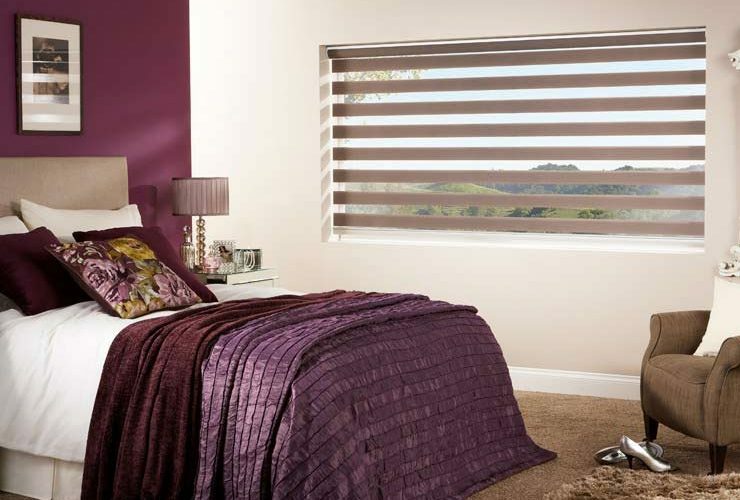 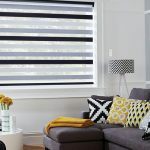 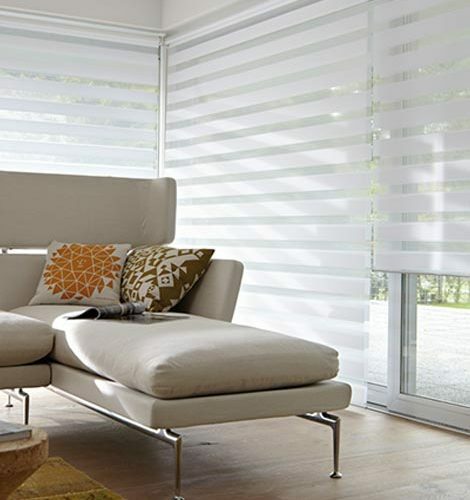 Also known as Day and Night Blinds, they are exactly like a roller blind but for one defining element; it is made up of two sliding layers of fabric in horizontal stripes which allow the user to choose how much or how little of each colour is shown at any one time, allowing you to let in an increased or decreased amount of light. 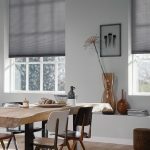 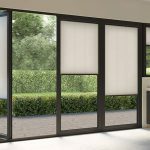 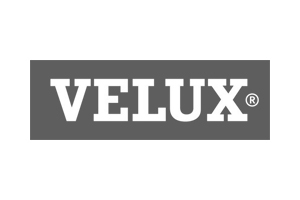 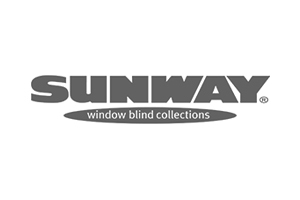 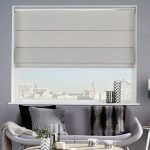 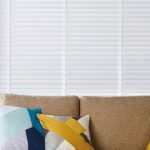 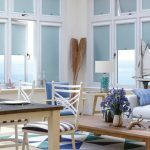 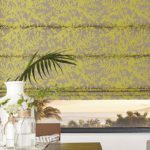 If you would prefer a gauze-like material, or something a little more substantial, you will be pleased with the range on offer from our supplier of Twist/Vision Blinds. 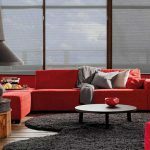 Their range of decorative fabrics caters to all needs, so you are sure to find something that exactly meets your needs and desires. 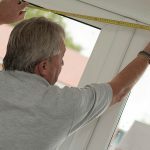 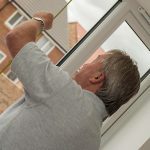 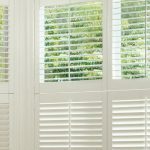 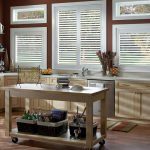 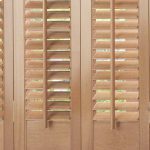 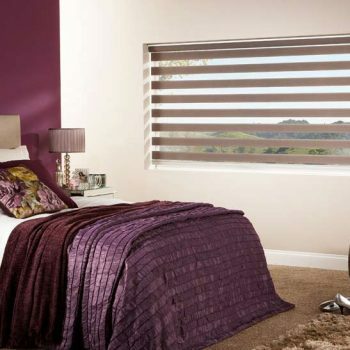 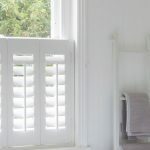 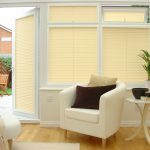 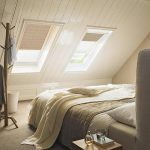 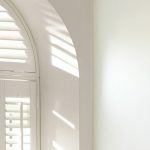 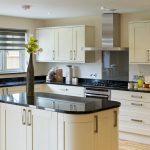 If you’re looking for a local blinds company in Newcastle and Gateshead, where service is key, look no further than Angel Blinds and Shutters. 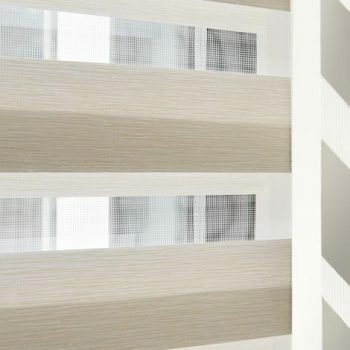 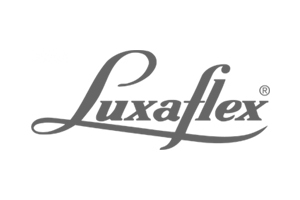 For more information about our twist roller blinds, or to view a sample of fabrics, you can visit our showroom or get in touch with us today.